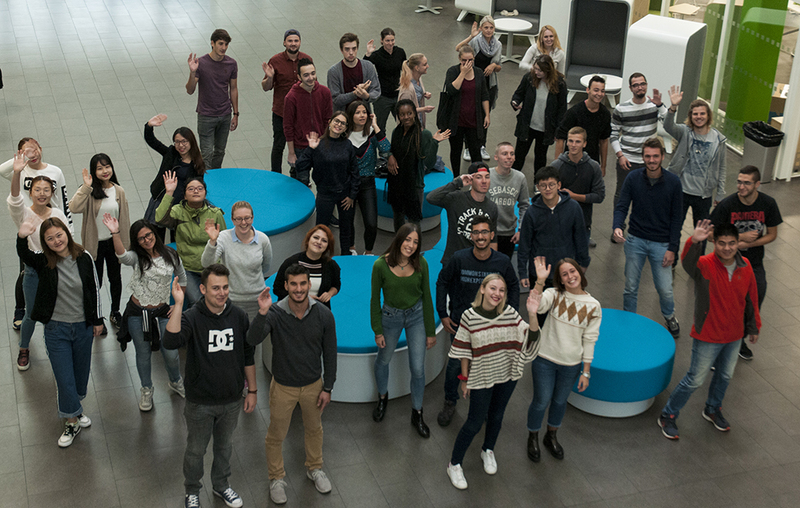 Over 70 exchange students from all over the world have started their studies on SAMK campuses in Pori, Rauma and Kankaanpää. Exchange students come from different countries, e.g. China, Canada, Austria, Great Britain and Turkey. They take studies from different degree programmes. This year most international students study Nursing, Business Administration and International Business. 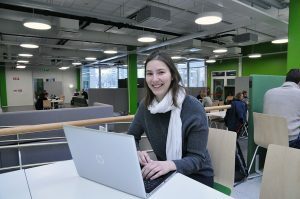 Most exchange students spend one term in Finland but some stay the whole academic year. In addition to International Services, eleven student tutors take care of them. They have a significant role as supporters of exchange students. 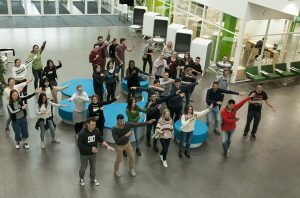 The 45 exchange students in Pori were the first students on the new campus. 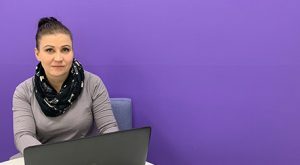 Spanish nursing student, Alejandra Caballero, 20, and French engineering student, Florian Mergier, 20, came to Pori last week and they have had positive experiences. – Finland is completely different from my home country. The people, scenery and the life style are completely different, Caballero says. – I’m looking forward to the winter, cold weather and snow, Mergier tells. Before he came he knew that it is cold in Finland and ice hockey is popular here. Both Caballero and Mergier are going to spend the whole academic year in Finland. 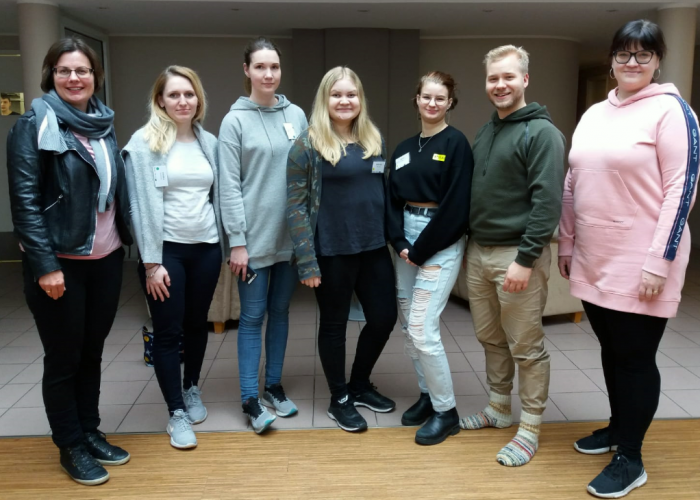 The exchange students in Pori were excited to take up the Dancing Finland Challenge that is part of Finland 100 Years celebrations.